In the week–ending March 2nd 2019 we fed 236 people 155 adults 81 children on 128 vouchers.We used 1975 kgs of food and received in 1194kgs. Please take a booklet “Rise Up against climate change” from the table. These offer a daily reading and suggested related action. There is also a larger version for children. Any monies donated will be collected after Easter. I am looking forward to meeting you on Sunday 7th April at 4p.m. at Cotteridge as we get to know one another and then have tea and Holy Communion. 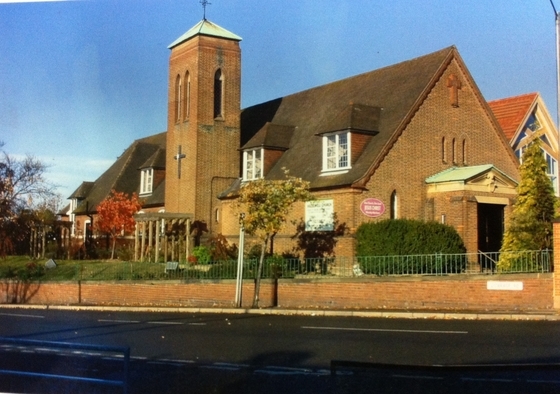 (see over)At Maypole Methodist Church, I am leading a Lent course built on my Sabbatical Study and experience of leading the District Ministers’ Retreat on Mindfulness. In recent years Mindfulness has become hugely popular as Mental Health analysis has demonstrated the benefits of meditation for people suffering with stress, anxiety and depression. Our Lent Course at Maypole this year will provide opportunity to learn more about Mindfulness meditation and it’s spiritual roots, and most importantly, take time to practise mindfulness. We will also reflect on mindfulness from a Christian perspective and reflect on similar contemplation and meditation practises.The 5 sessions will take place on Tuesday afternoons at 1.30p.m. at Maypole beginning on the 12th March and concluding on 9th April.